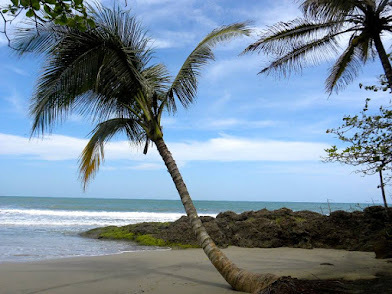 The Aspiring Expats: All you need to know about the weather in Costa Rica BEFORE you go! 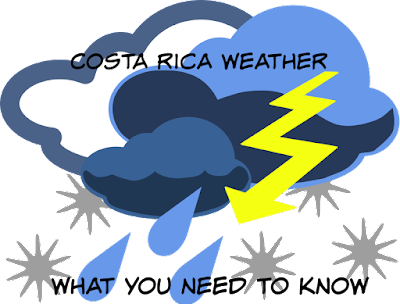 All you need to know about the weather in Costa Rica BEFORE you go! So your favorite weather app is telling you that in Costa Rica, it is pouring buckets and shooting lightning bolts every single day. Of course you’re stressed. You’ve already spent a lot on plane tickets, hotels, and everything else, and you don’t want your trip to be a washout. 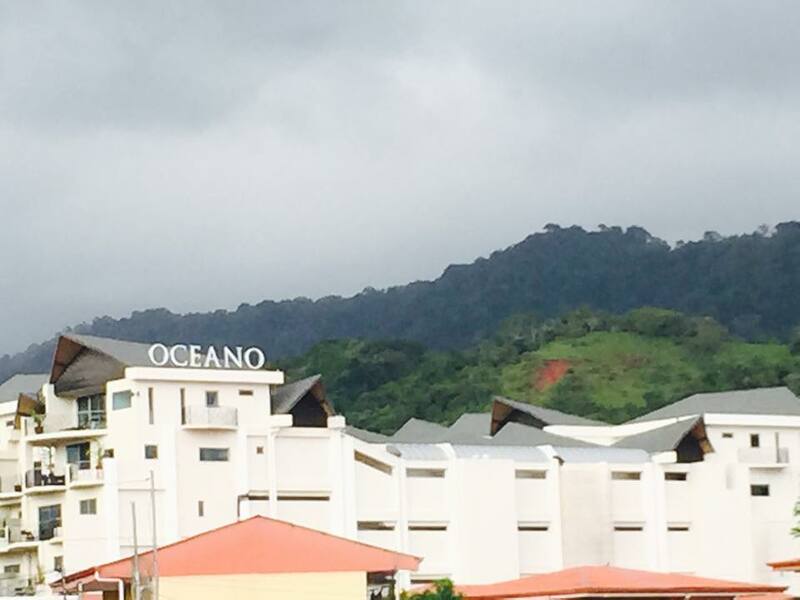 Before you start canceling plans or stocking up on ponchos, there are a few things you need to know about the weather in Costa Rica. 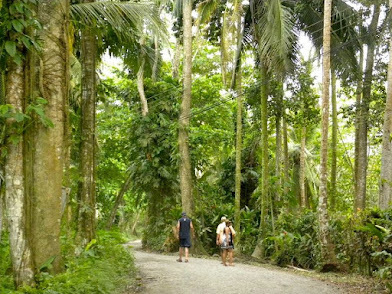 In this post, we’ll take a look at how the weather is predicted, discuss the different seasons, and let you know as best as we can what to expect for your trip. 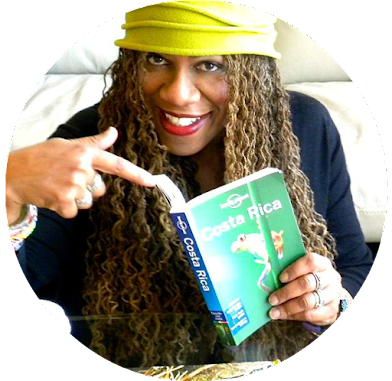 Black Women Thriving Abroad: Costa Rica from Devon on Vimeo. 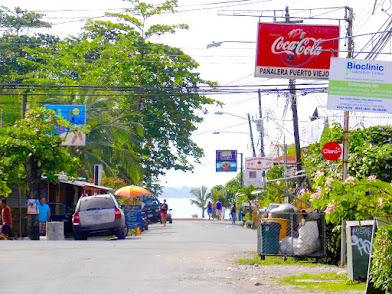 Come along as we start our new life in Costa Rica. Follow our travels and adventures then come join us! See you on the beach! The Good Bye Toast from Devon on Vimeo. 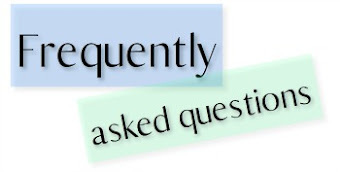 I write about things I'm passionate about like Paris, Africa, & Costa Rica. I LOVE Fashion, Interior Design and sharing a meal with friends. With a focus on Health & Wellness, I live to make a difference where I can. 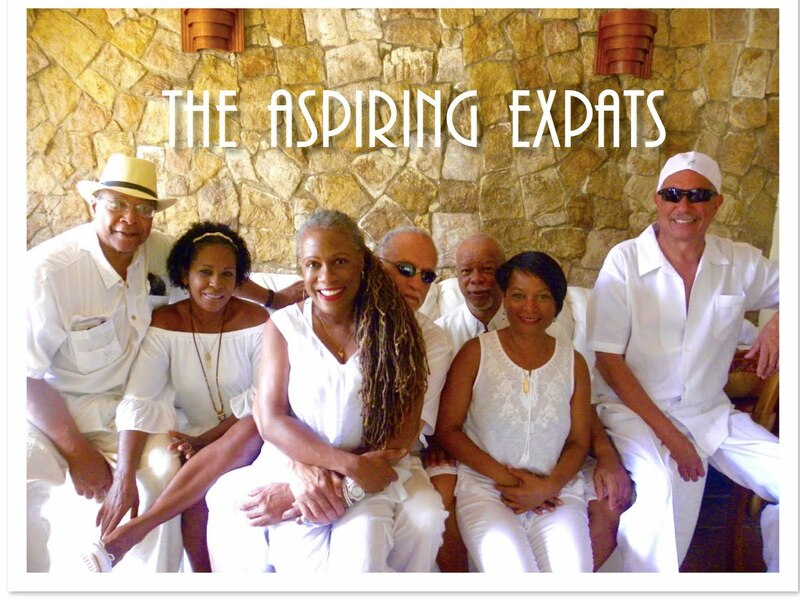 The Aspiring Expats All rights reserved © 2014. Simple theme. Powered by Blogger.